Shahan Mufti is a journalist who has written about Pakistan and the political evolution of Islam for Harper’s, Atlantic Monthly, New York Times Magazine, The Nation, Wall Street Journal, Bloomberg Businessweek, and many others. He splits his time between Pakistan and Richmond, Virginia, where he lives with his wife and teaches journalism at the University of Richmond. You can learn more about him and his work at his Web site, shahanmufti.com. 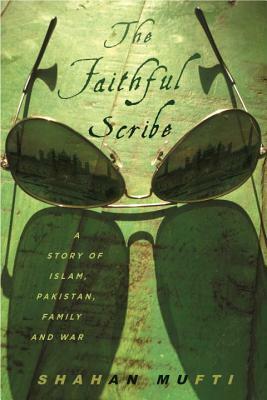 “If you want to understand Pakistan and the Pakistani-American relationship, read this book. Mufti combines the personal, familial, national and international, narratives in a uniquely revealing manner. He is Pakistani and an American. And he brings that special blend to a brilliant work.” —Ryan Crocker, American Ambassador to Pakistan, 2004-2007.